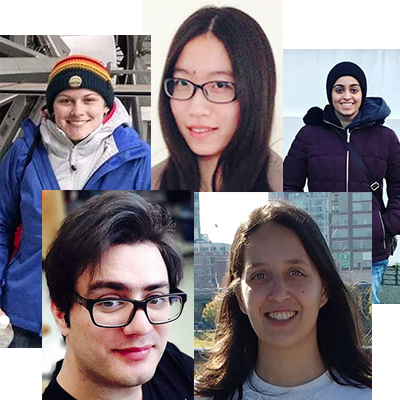 On February 25th York University hosted its third annual Undergraduate Research Fair at the Scott Library Collaboratory. Seventy-three undergraduate students translated their research papers into posters, and shared their results with an audience of more than three hundred staff, students, friends and family. The multidisciplinary fair was co-sponsored by York University Libraries and the Office of the Vice-President, Research and Innovation (VPRI), as well as other Faculties and generous donors. 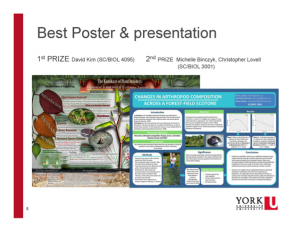 From the Faculty of Science there were two winners in the Best Poster and Presentation category. 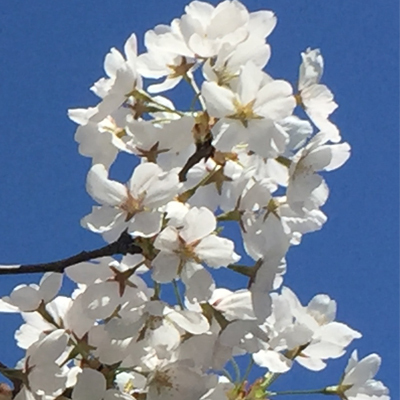 First Prize went to David Kim for “The Kamikaze of Plant Invaders: Japanese Knotweed (Fallopia Japonica)” (SC/BIOL 4095). 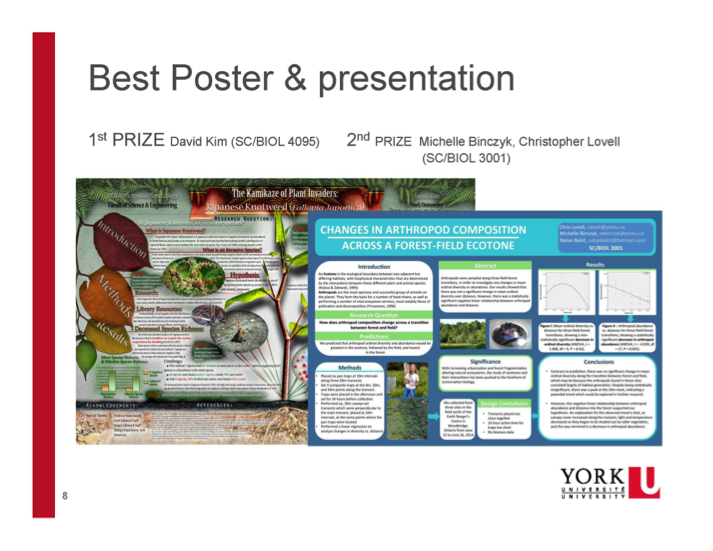 Second Prize went to Christopher Lovell and Michelle Binczyk for “Changes in Anthropod Composition Across a Forest-field Ecotone” (SC/BIOL 3001). The winners and their research were introduced to the York Community later that day at the York U Research Leaders celebration.